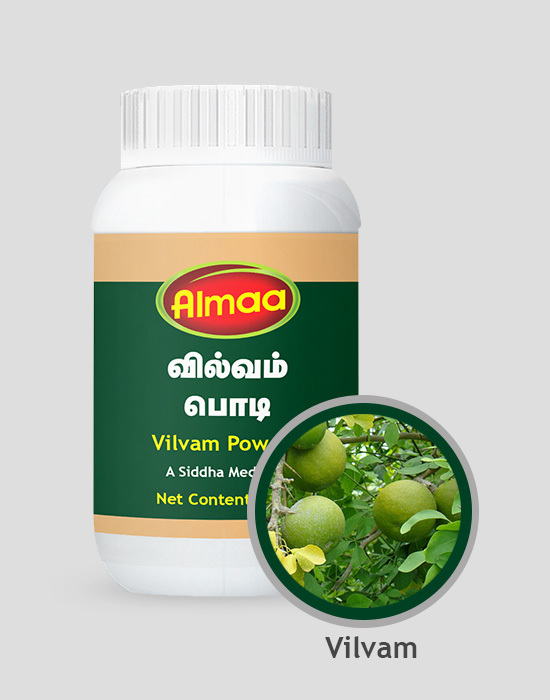 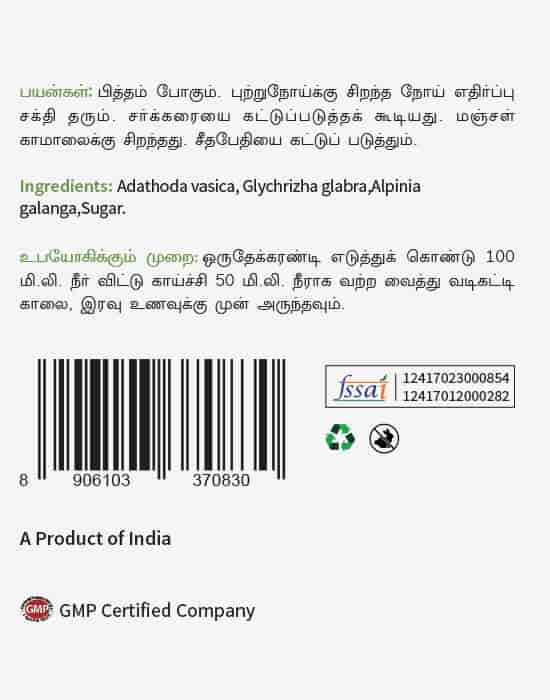 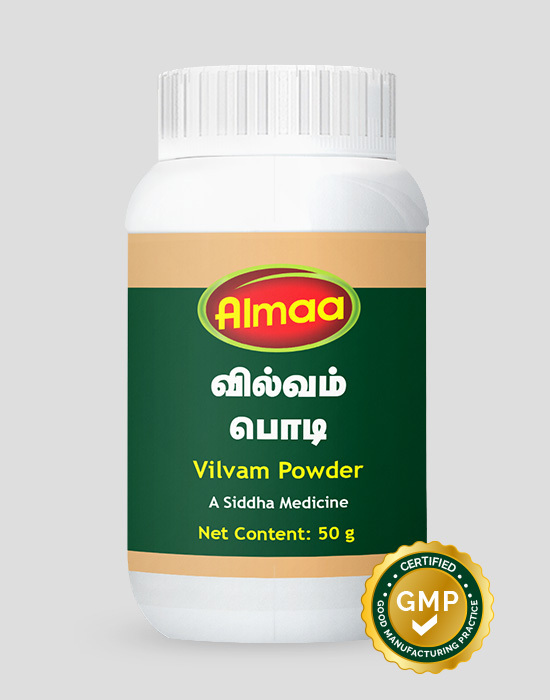 Vilvam pacifies the pitha humor in the body. 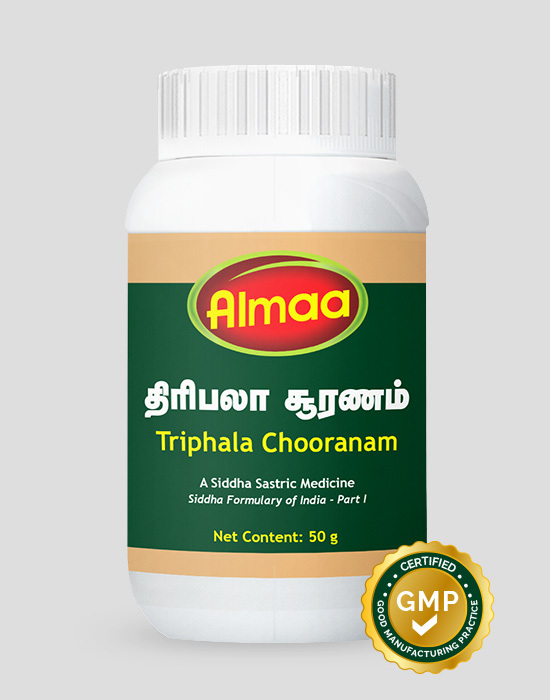 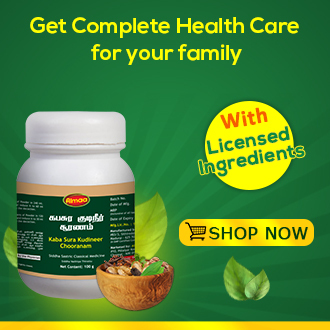 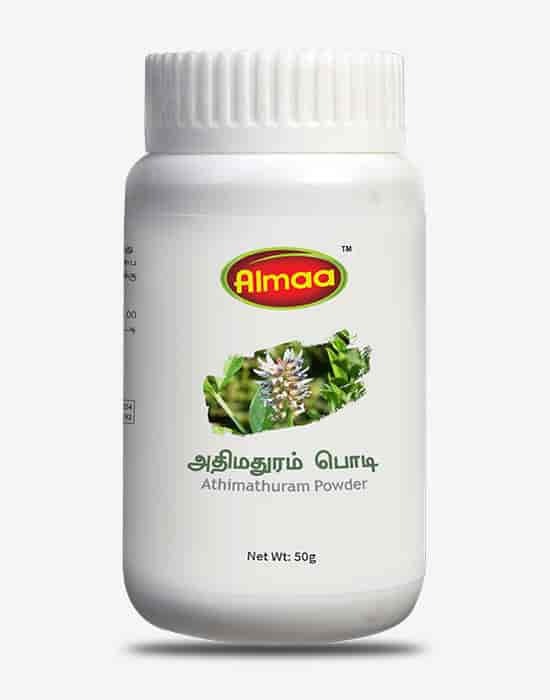 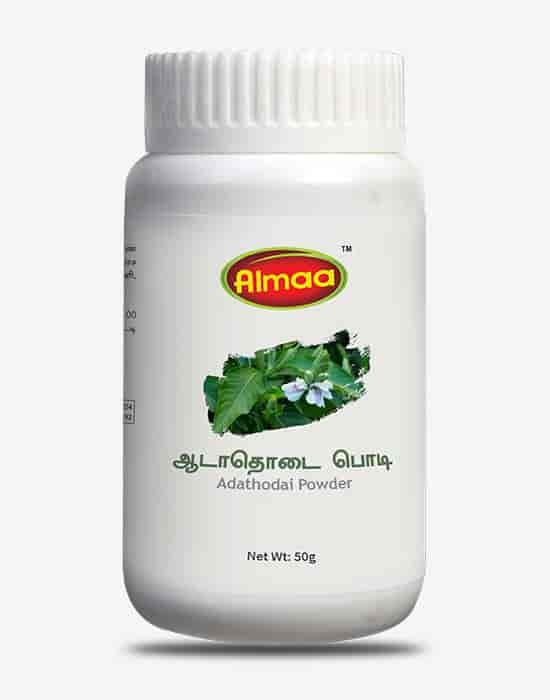 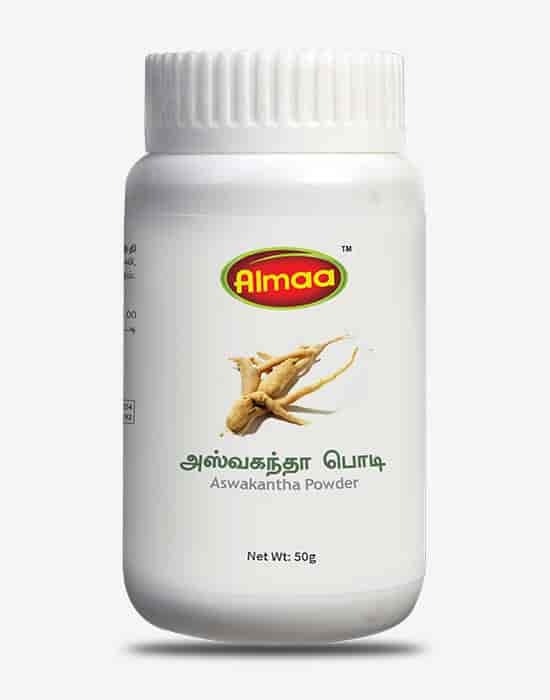 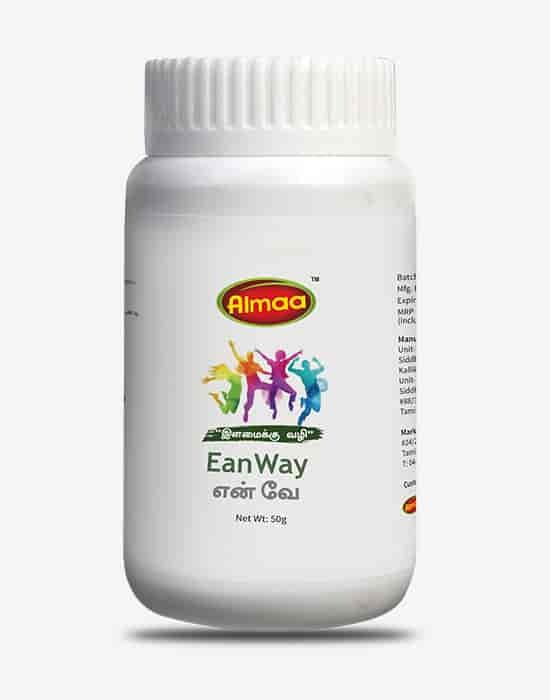 It is useful in chronic diarrhoea, dysentery, and decreases body heat and beneficial in jaundice. 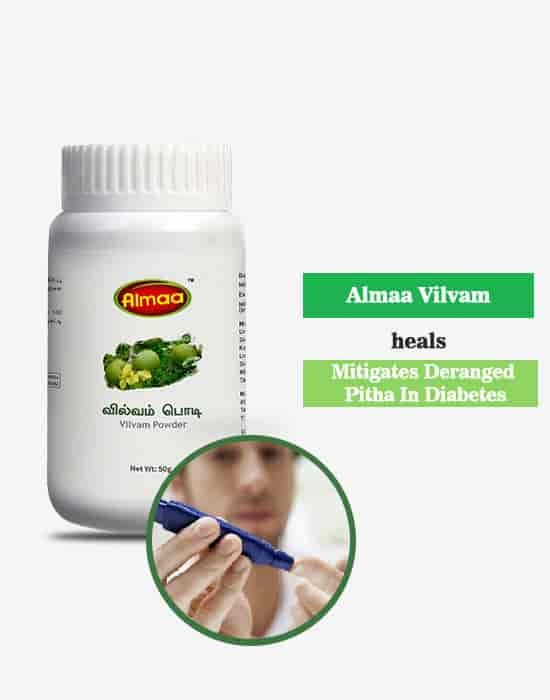 It exhibits antidiabetic and anticancerous property.